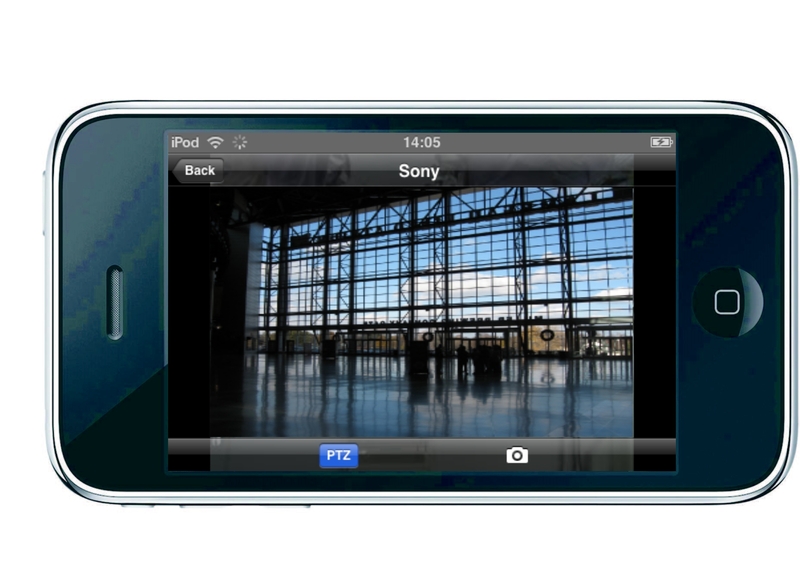 NUUO Mobile Client - iPhone iViewer was released today. 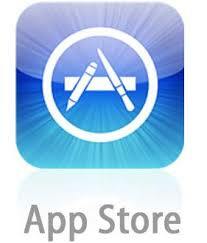 Customers can now download it from iPhone or iPod Touch’s appstore by searching “nuuo”. NUUO's mobile client is the latest addition to our innovative product group. Via Wi-Fi or 3G networks, you are always connected to your remote video surveillance system. 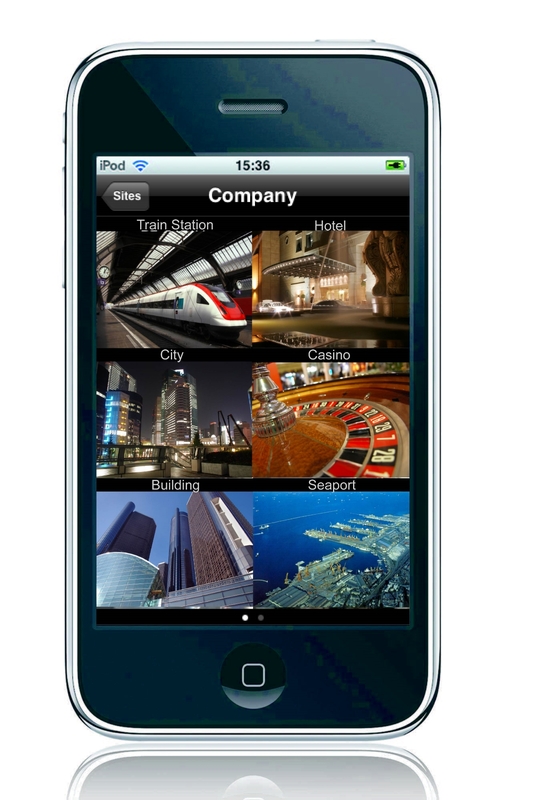 Log on anytime anywhere to keep an eye on your property, and rest assured when you travel. NUUO's mobile client supports Main Console version 3.3.2 and above, NVRmini version 2.4 and above (Target Release at Q3, 2010).